Jason Fried. 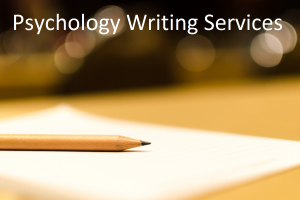 work | What is Psychology? In this thought-provoking talk, Jason Fried posits that the office is actually one of the worst places to get meaningful work done on a regular basis. He identifies some of the major problems found in a typical work setting and proposes a few cash-saving solutions to help improve work efficiency. This entry was posted in Videos and tagged human behavior, human psychology, Jason Fried. work, work efficiency on December 12, 2012 by WIP.